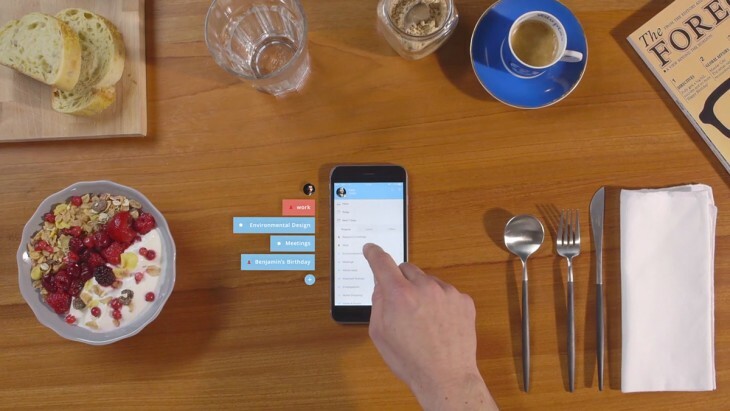 To-do list app Todoist has just updated its developer platform, with a new API and Evernote, Google Calendar and GitHub integrations. The Evernote tie-up will allow users to sync notes, tasks and photos between the two apps. The Google Calendar integration keeps your tasks updated on both platforms. The connection to GitHub will let you add a list of Todoist tasks, assign them to other people and make comments. The new set of developer tools is made up of the Todoist API, webhooks and PowerApp, a Django application that allows developers to hook it up to existing applications, rather than create integrations from scratch. The introduction of the new API isn’t the first time Todoist has supported integrations. It’s had an open API since it launched in 2007, and already connects with IFTTT, Google Drive, Dropbox and Sunrise among others. The API launched today is its sixth version, which the company says is supported by much better documentation and a new Python client. Webhooks mean that devs will be able to create extensions that react instantly to changes in Todoist users’ accounts. For example, ticking off a task in the app could also mark it complete in Evernote. PowerApp also means that developers can authenticate in Todoist with OAuth 2.0, scan for installed extensions and make it easy to install integrations with custom settings. Todoist has also announced its first global developer challenge with $10,000 in prizes. The contest invites developers from around the world to submit their integration ideas for a chance to win cash and merchandise. Entries have to be open source and published on GitHub and the competition is running from today until July 6.